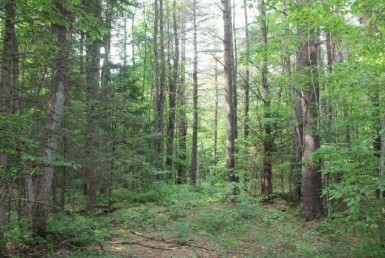 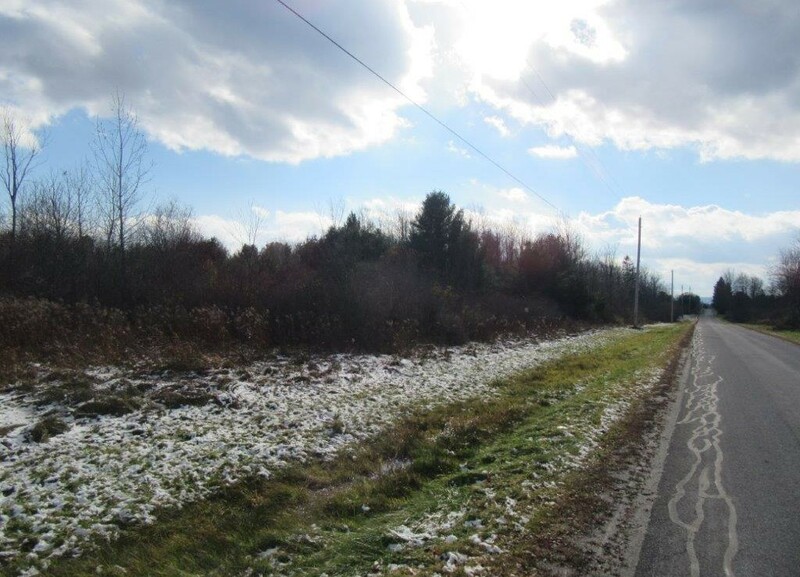 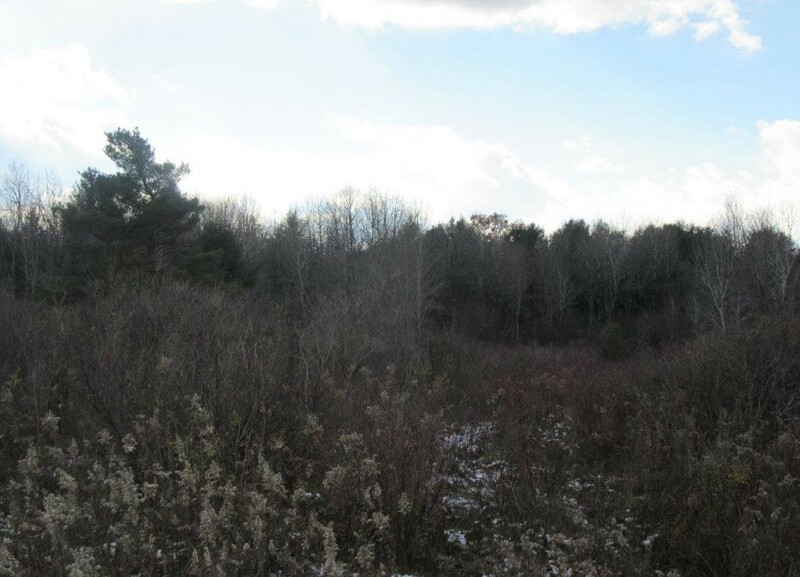 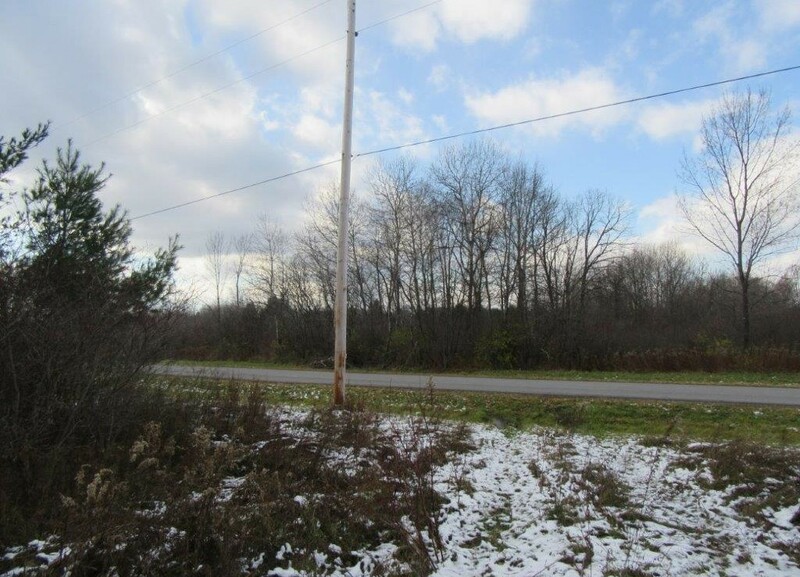 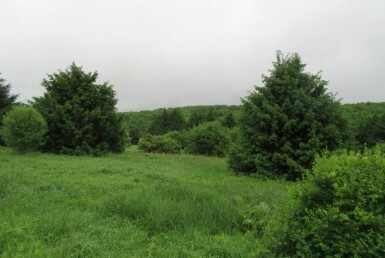 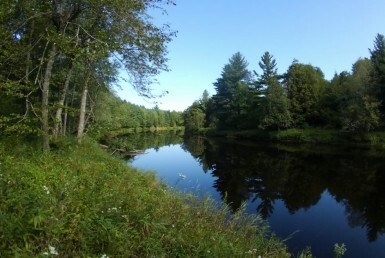 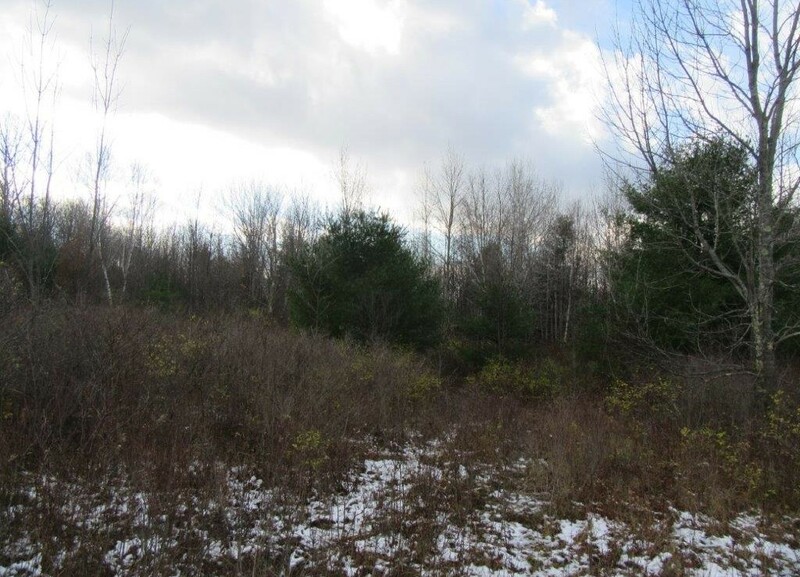 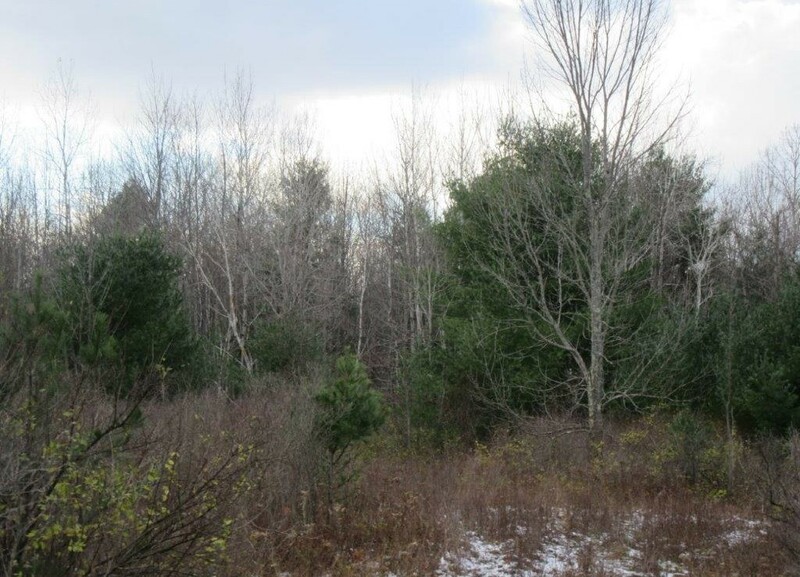 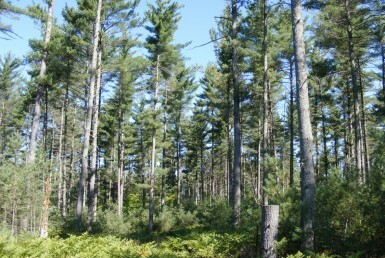 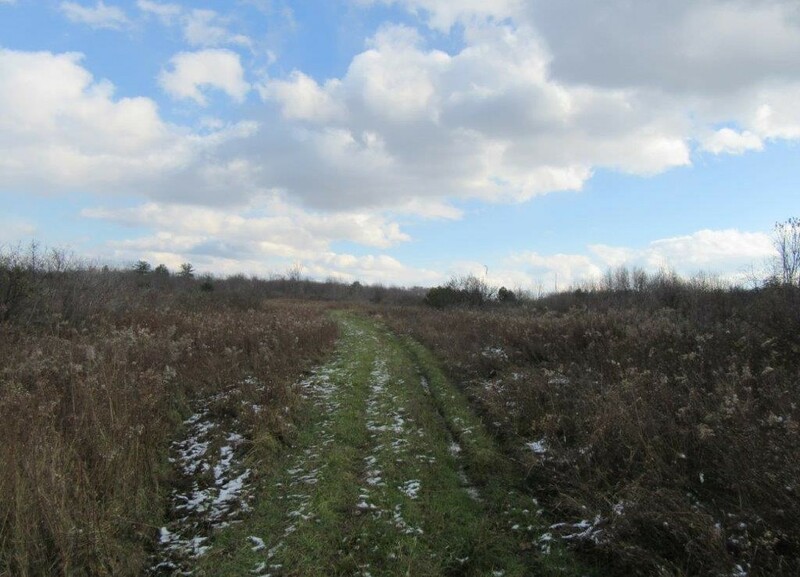 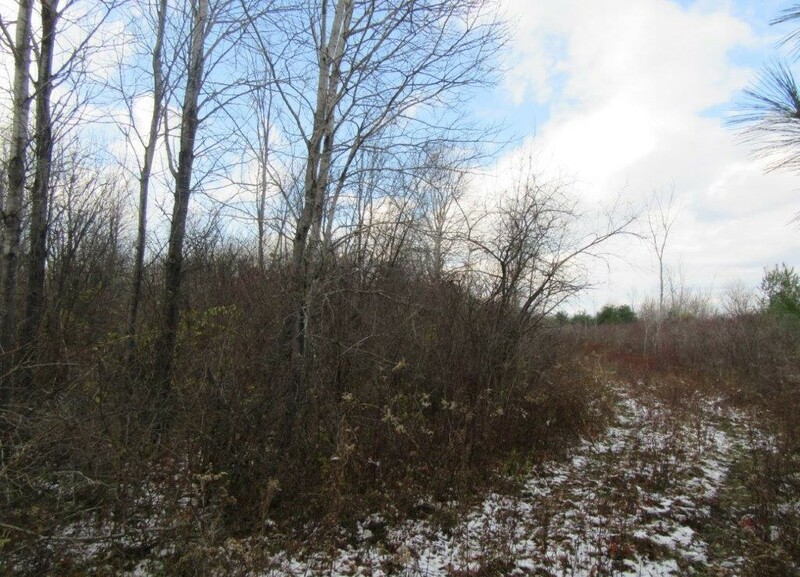 Build your dream country home on 31 acres hunting land in Charleston, NY! 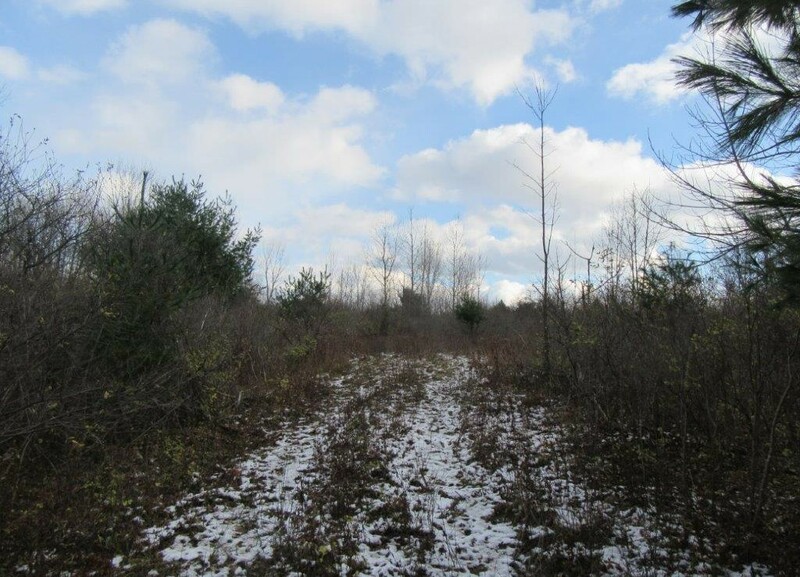 This 31 acres of buckbrush, fields, woods and apple trees make for a beautiful Homesite and for you hunting enthusiasts, it’s full of wildlife, deer, turkey, grouse, and the rabbit just to name a few. 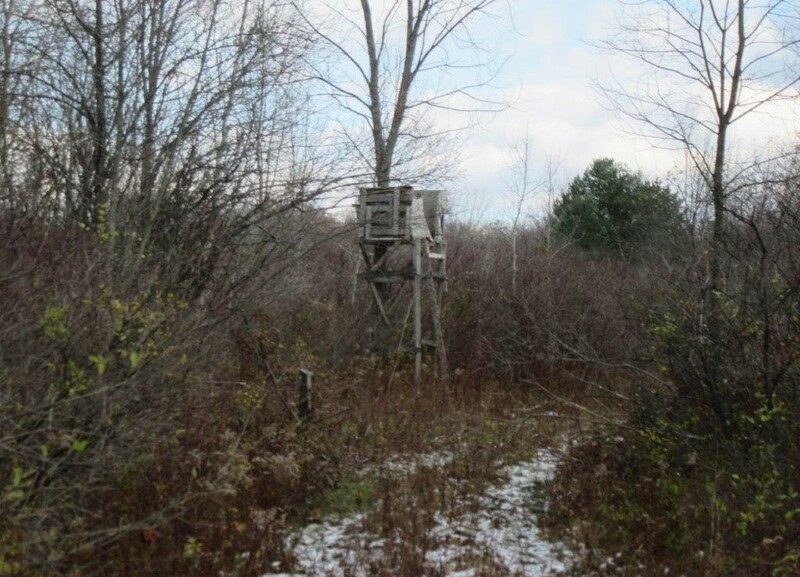 This is a hunters dream, walk out the back door and head for your blind or tree stand and harvest that Big rack or long beard trophy you’ve been dreaming about! 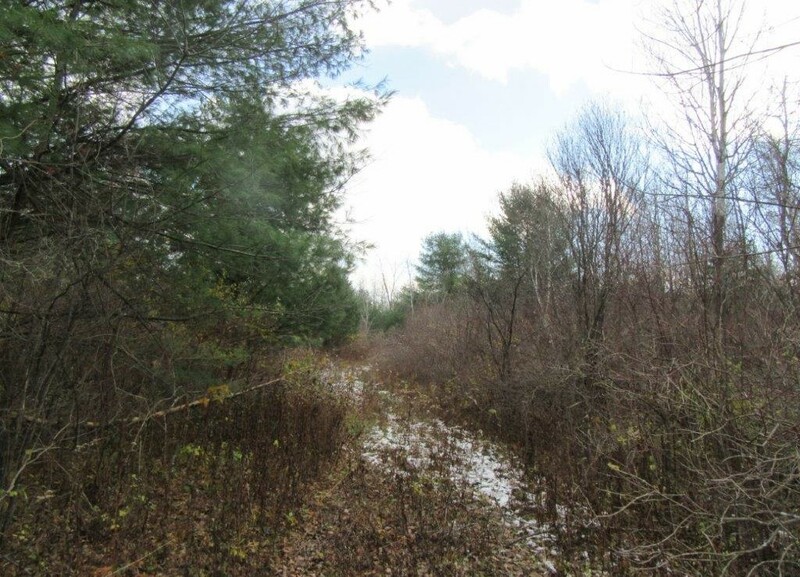 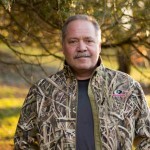 If you don’t hunt and just enjoy outdoor living then you’ll love your own 31 acres where you can 4 wheel, snowmobile, ride your ATV, cross country ski, or just take a hike around your property. 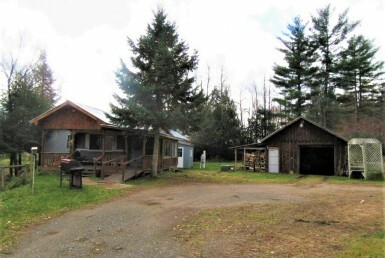 It’s a beautiful setting for that Country dream home you’ve been waiting for. 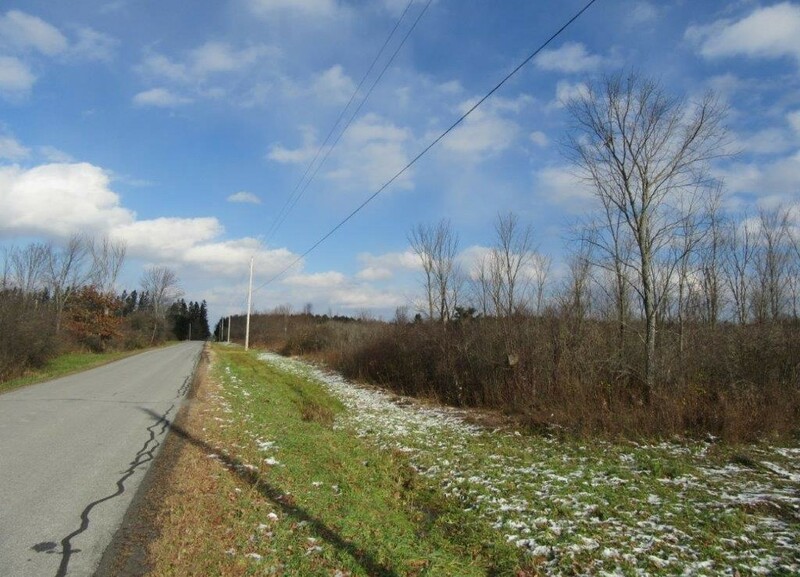 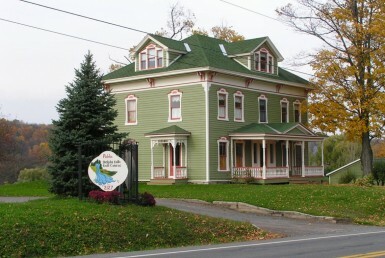 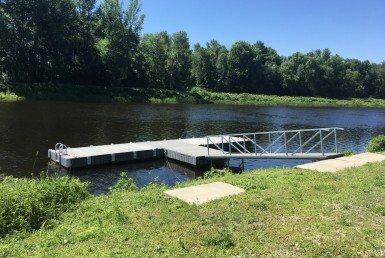 Schenectady is about a half hour East of the property for your convenience. 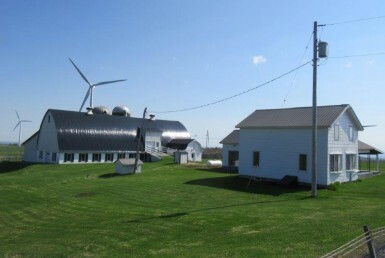 Owner financing available with only 10% down at 8% interest for a 10-year term. 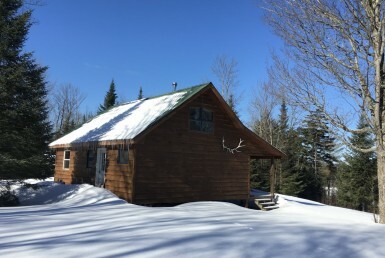 Price to Sell $59,900. 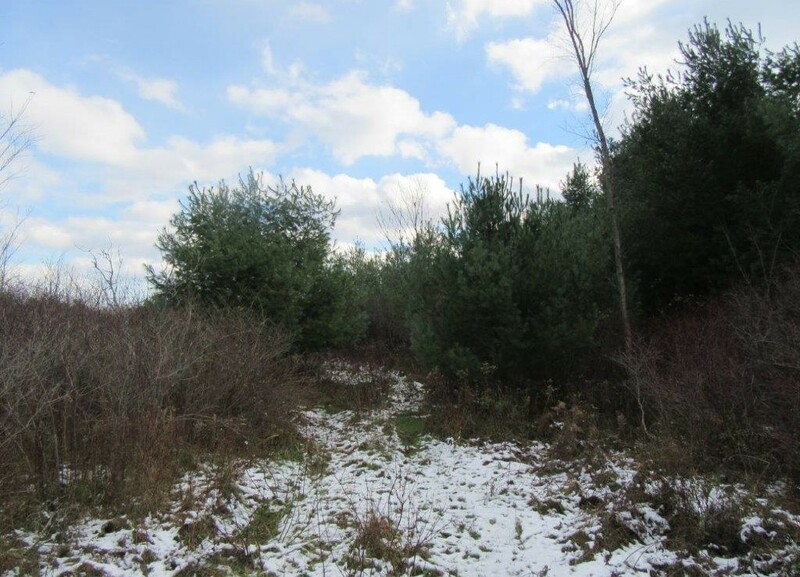 Contact Doug Bartlett 315-491-5768 for more information or to schedule a showing!